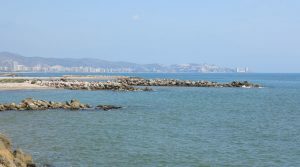 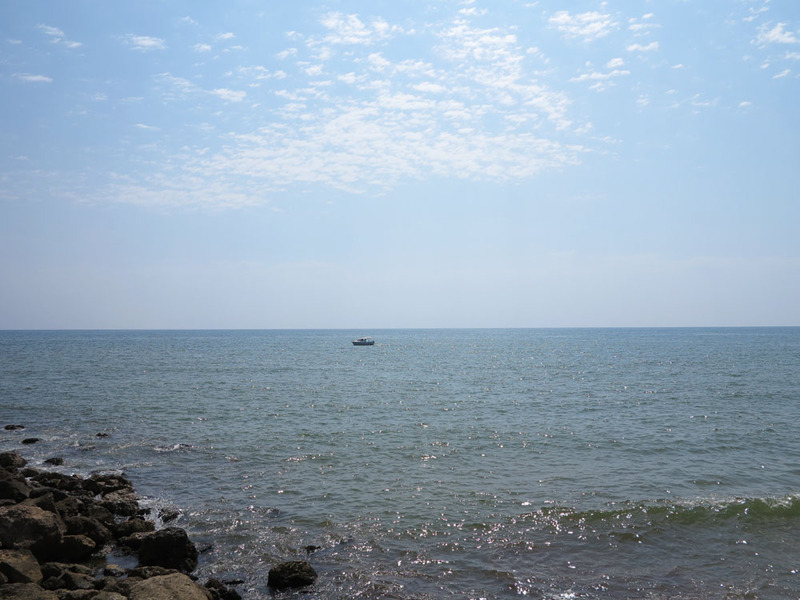 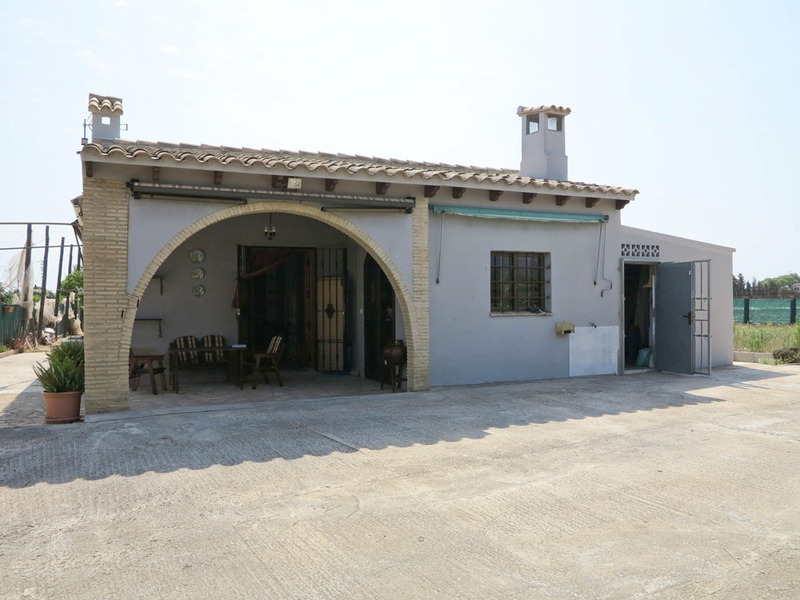 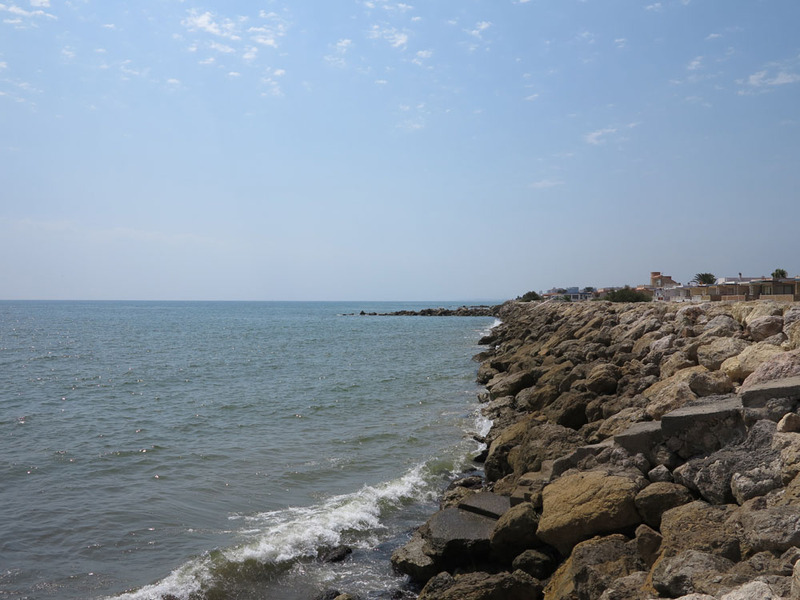 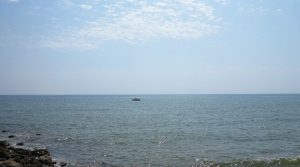 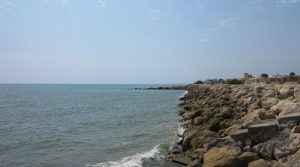 Coastal Valencia property, located just a 10 minutes walk from the beach and sea at Brosquil, Cullera. 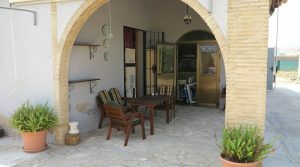 This sea side property is also only 2 minutes walk from the town centre of Brosquil. 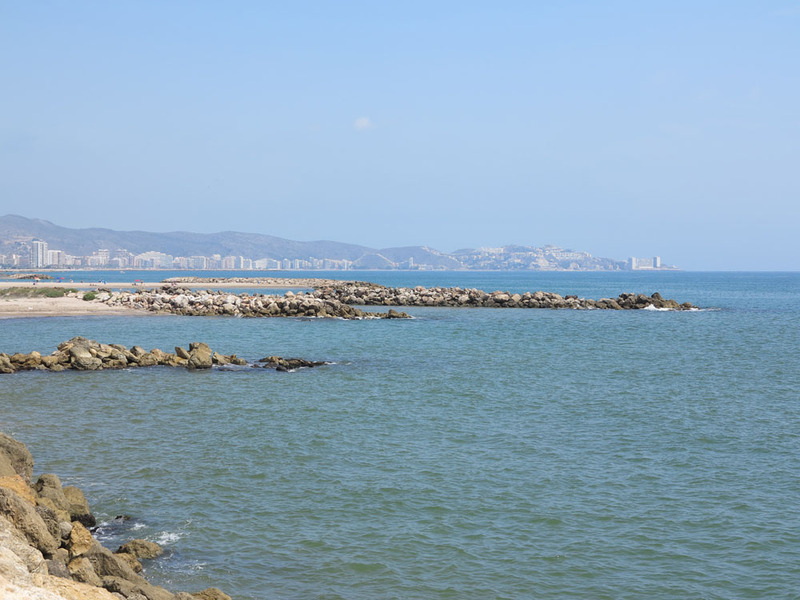 This is one of the suburbs of Cullera, where you have some nice restaurants located, a supermarket, bars and shops. 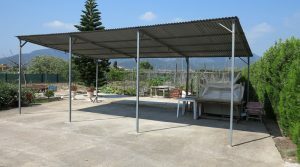 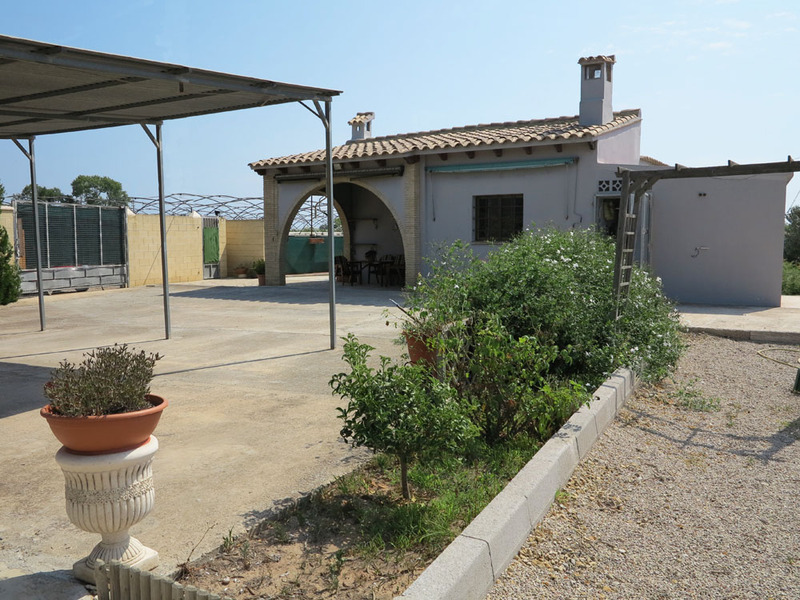 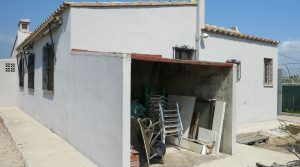 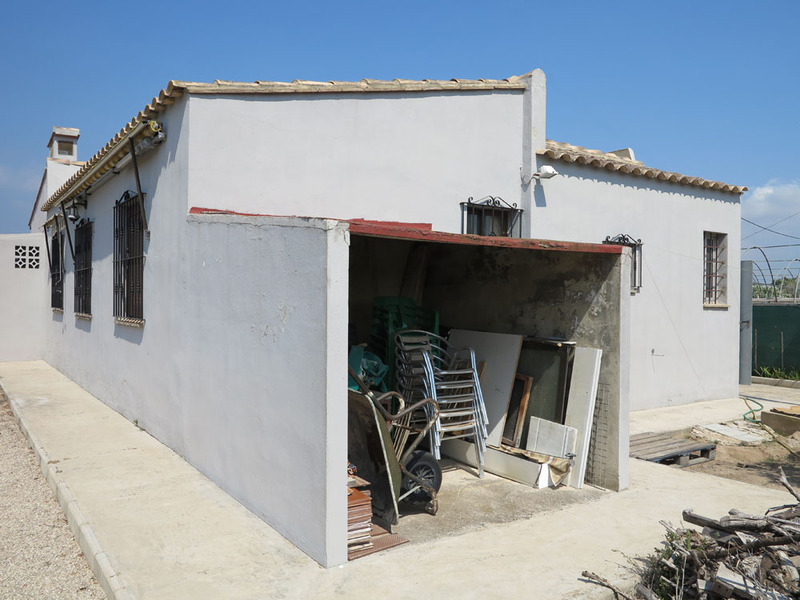 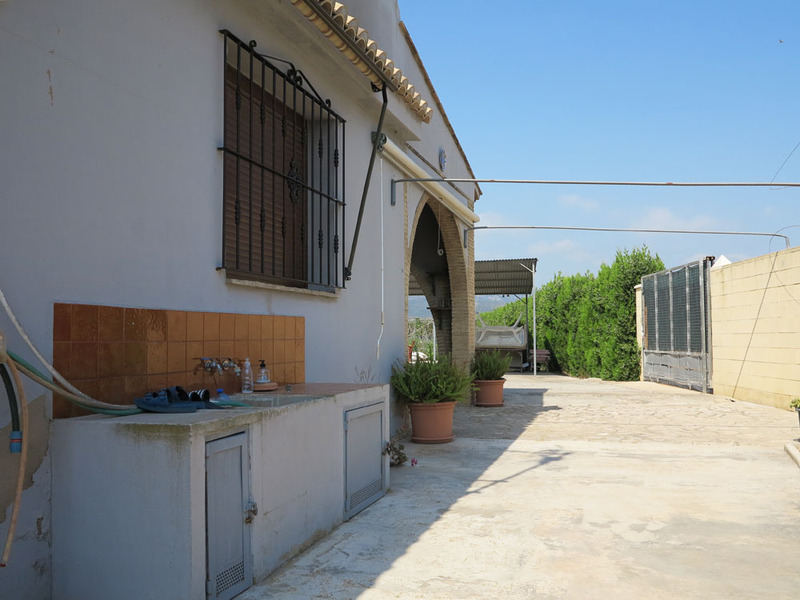 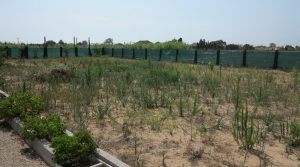 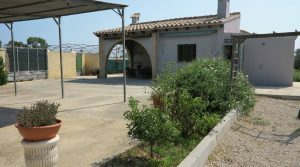 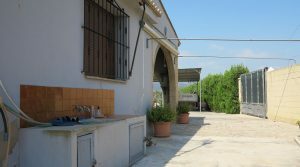 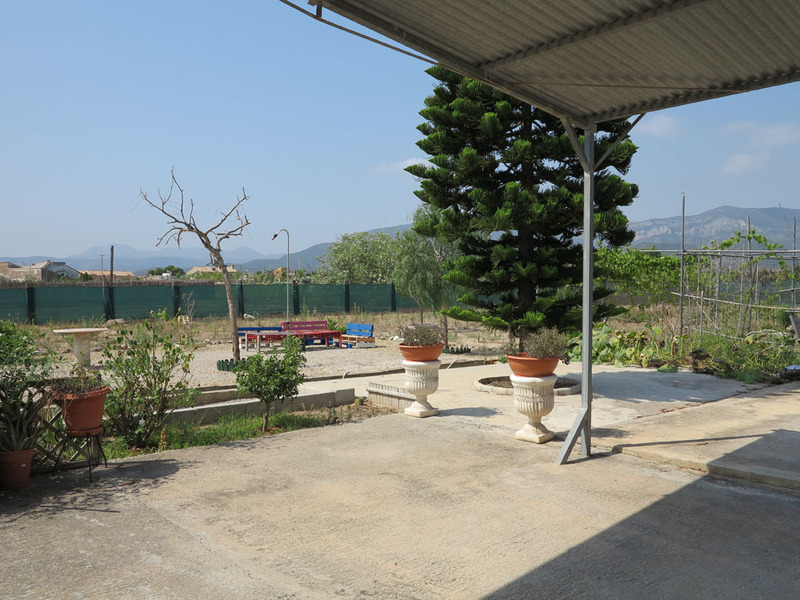 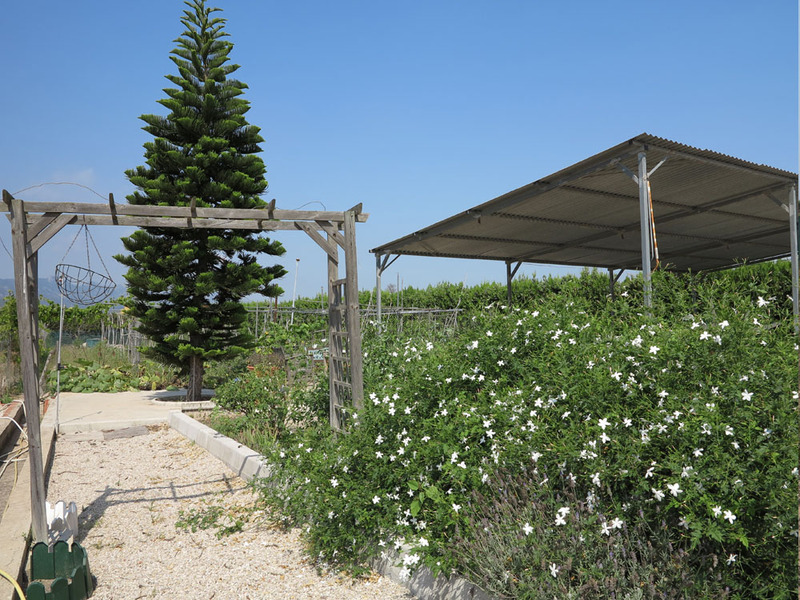 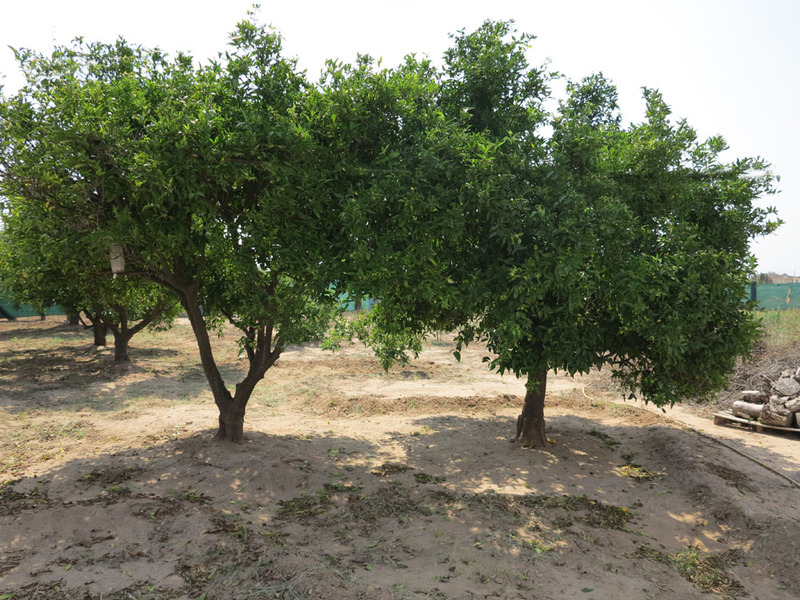 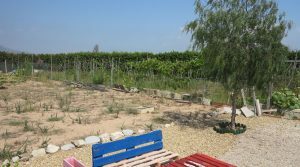 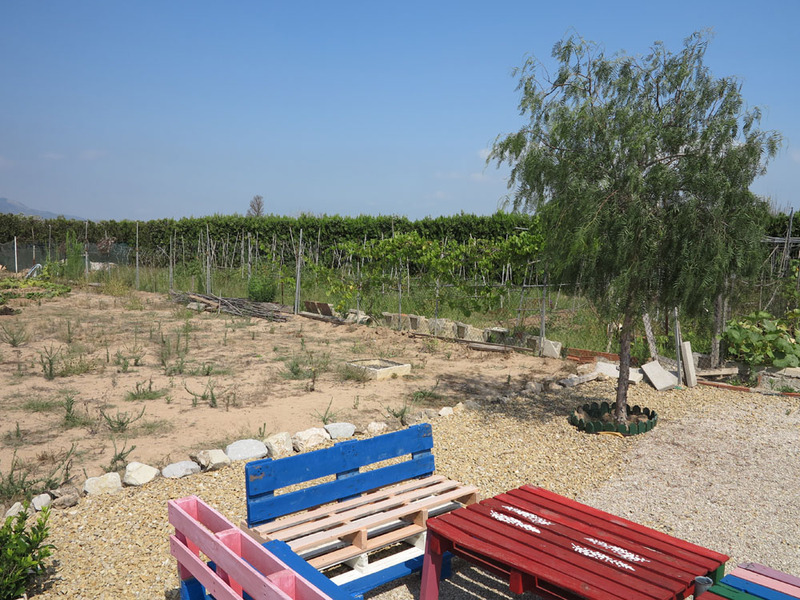 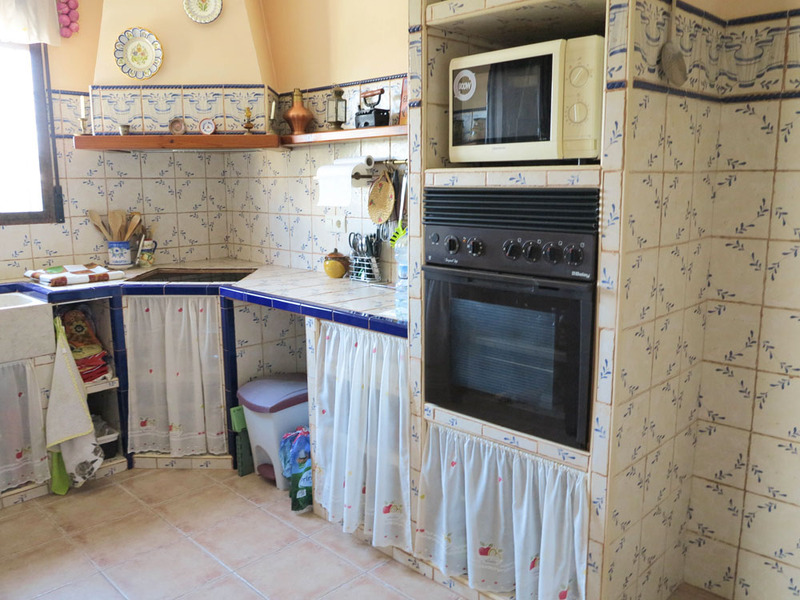 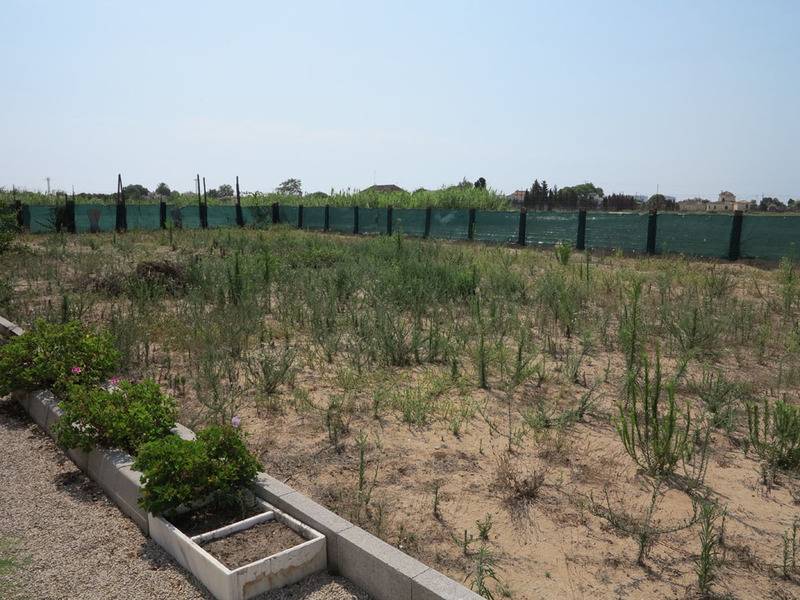 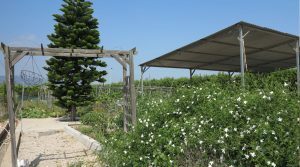 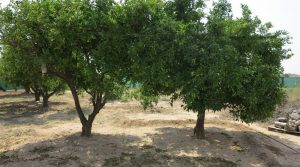 The property has a corner plot and a large area of flat land which has a collection of fruit tree including orange, lemon, apple, fig and pomegranate trees. 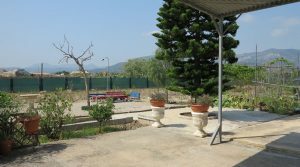 You have a large sliding gate at the entrance to the property and a pedestrian access also. 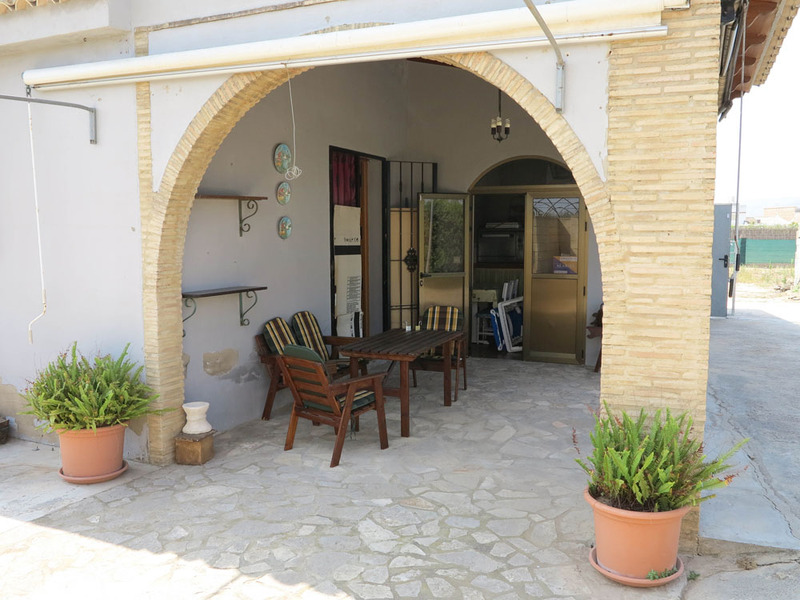 At the front of the villa there is a covered terrace where you have the entrance to the main villa and entrance to the outside kitchen where you have the paella house/barbecue located. 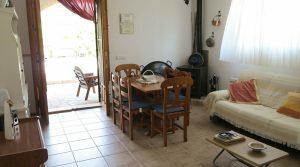 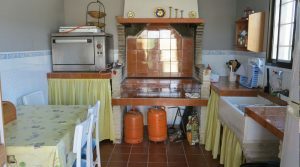 Inside the villa you have a large lounge/dining room complete with a log burning stove and hot/cold air conditioning. 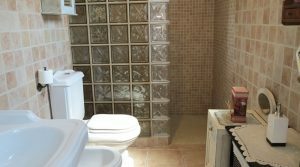 Double glazed windows have been fitted throughout the entire property, together with high quality wooden interior doors and detailed modern carpentry sliding doors on each of the fitted wardrobes found in the three double bedrooms. 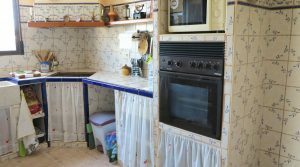 These fitted wardrobes were especially commissioned and fitted and they are a very desirable feature, complete with drawers in the lower section. 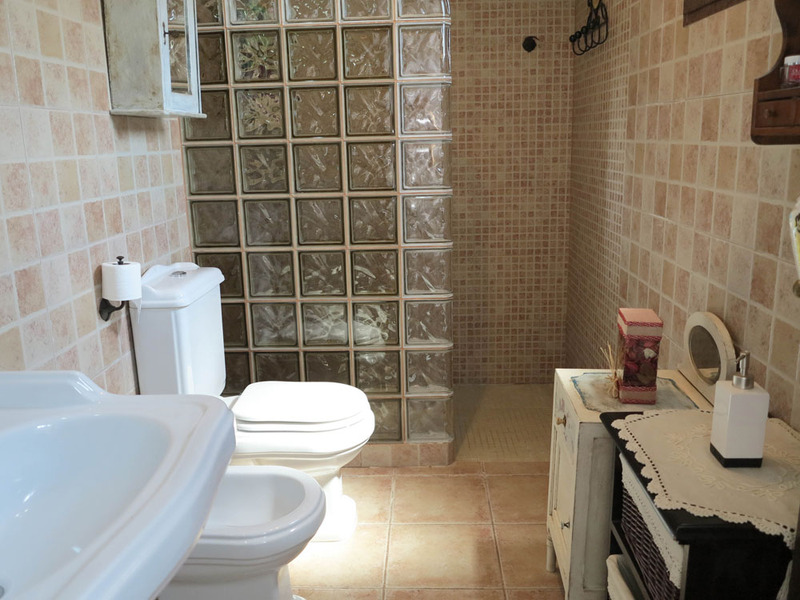 There is a very well presented family bathroom complete with a walk-in shower and a central hallway that distributes to each of the three bedrooms. 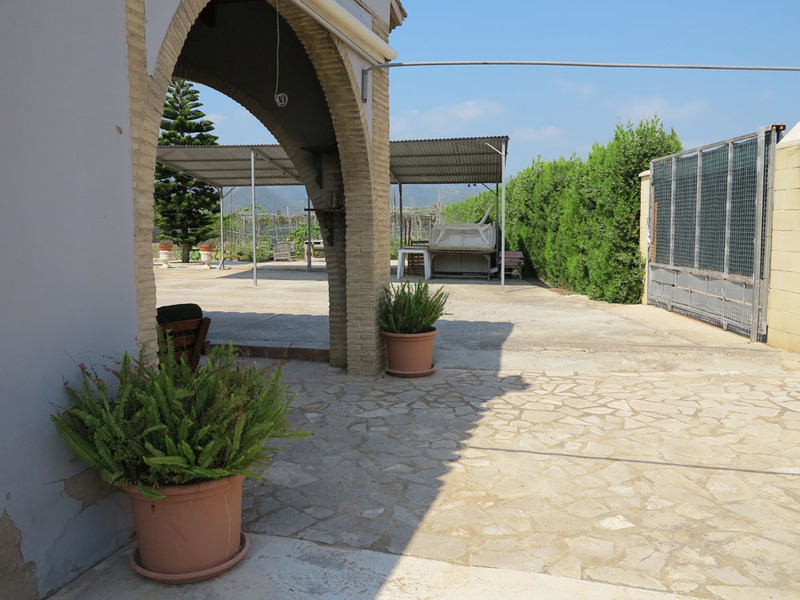 The floor tiling is a good standard and the same neutral design flows throughout the the villa. 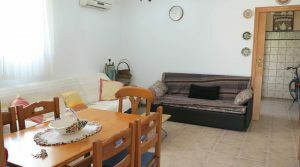 One other positive point is that this villa has vaulted ceilings meaning that it keeps cool in the hot summer months. 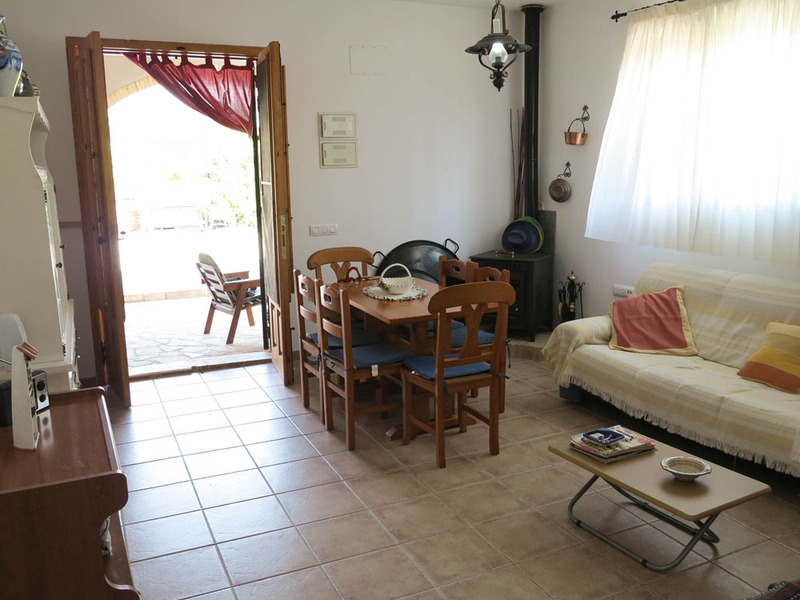 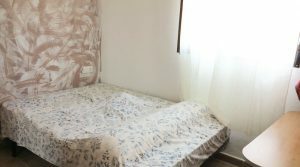 Outside on the rear side of the villa you have a store room and a separate utility room with a washing machine and tumble dryer. 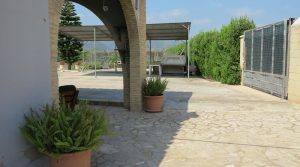 There is also a car port for three cars situated on the side of the driveway. 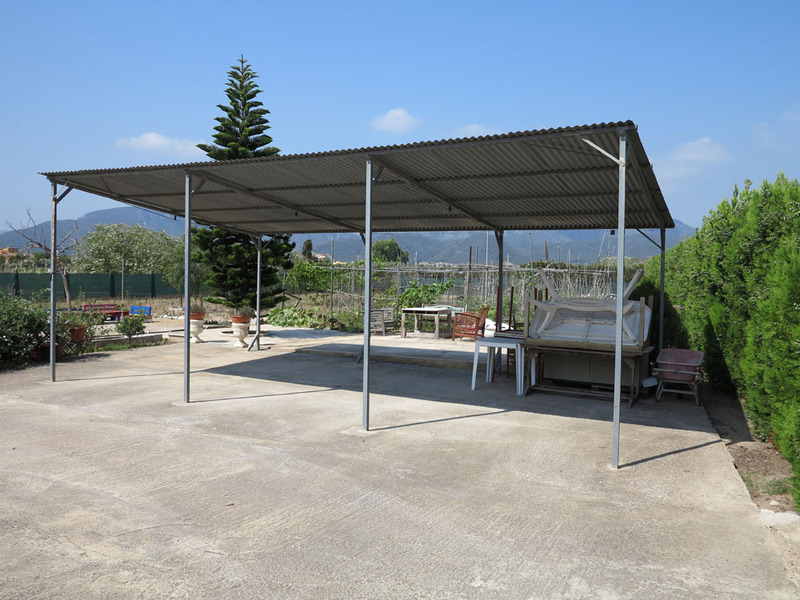 The outside walls of the villa have various awnings fitted on them, which can be extended to create further shaded areas if you desire and there are many water tap points located around the gardens. 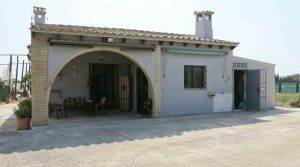 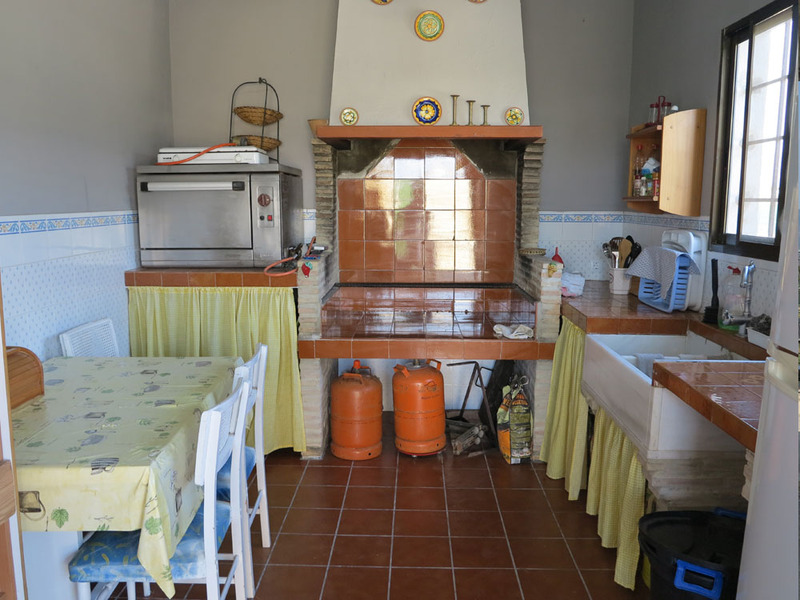 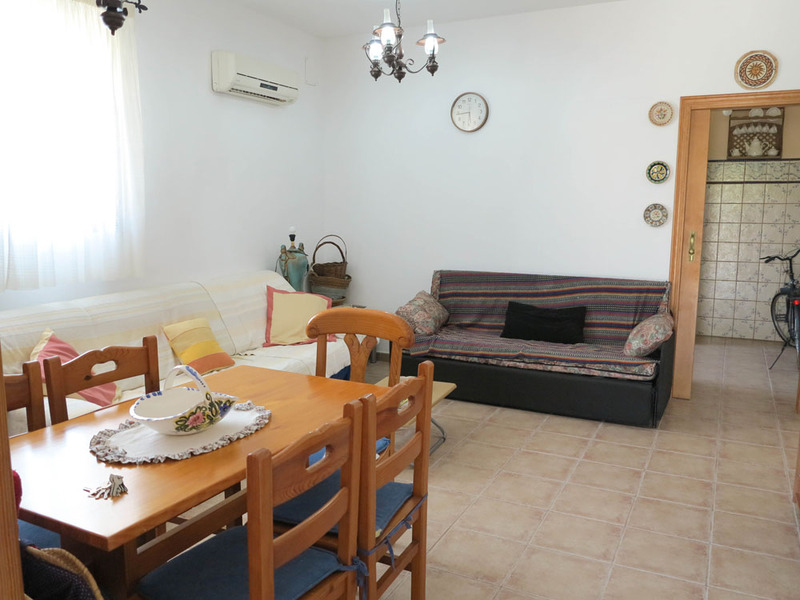 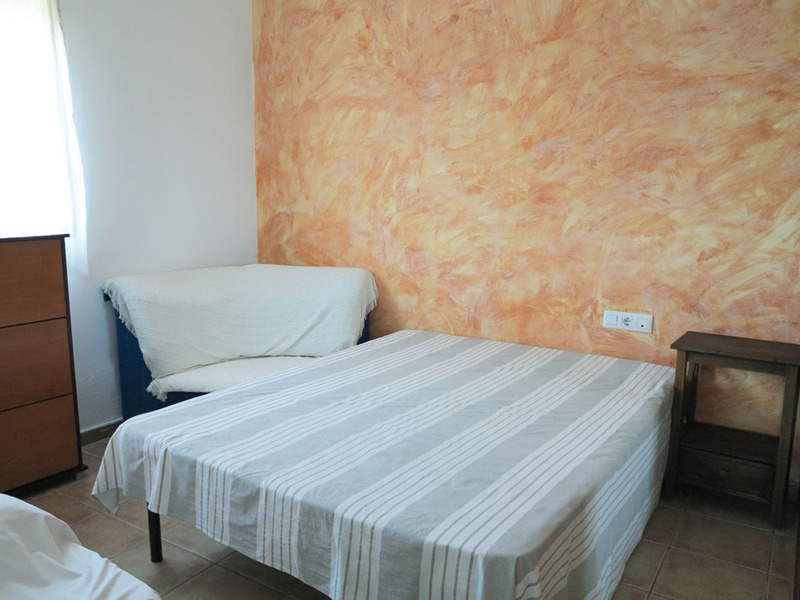 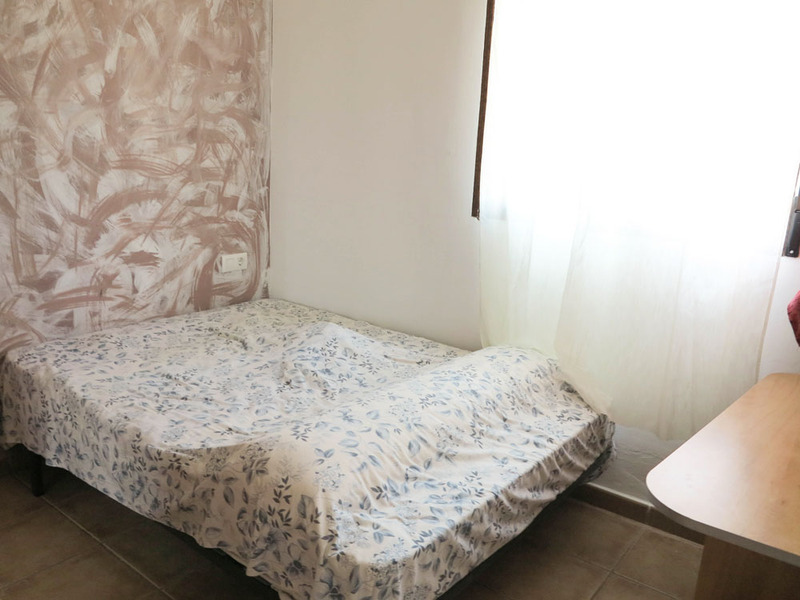 This villa close to the sea in Cullera is being sold fully furnished.